The XC70 CO alarm is perfect for the professional dealing with residential CO protection. Designed to meet the needs of professional landlords and high demanding private individuals. 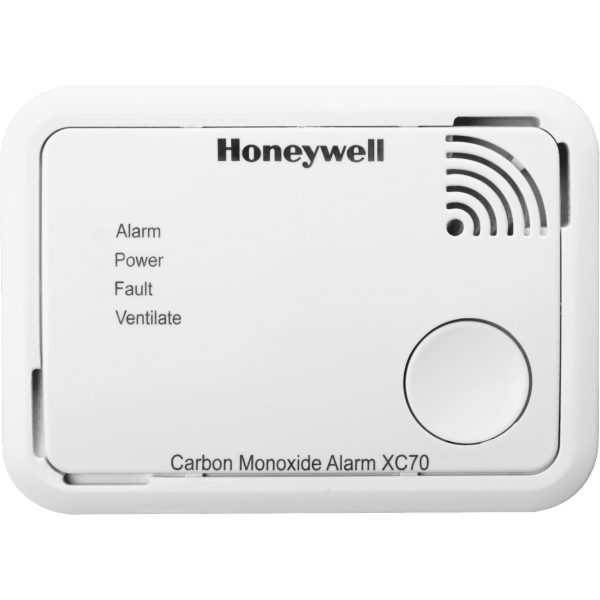 XC70 is a user friendly and easy to install CO Alarm that provides total peace of mind.